GameGuardian app that lets you modify the content of your Android games to get advantages and improvements. 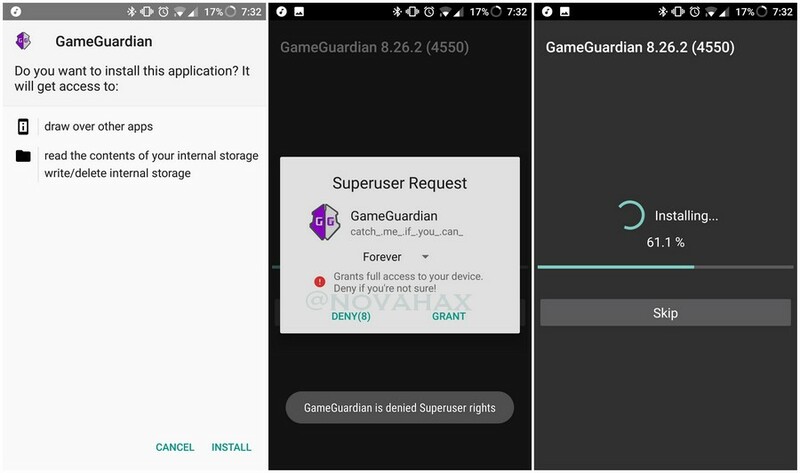 Once GameGuardian is installed, you can leave the app running in the background with a semitransparent icon that you can see on the screen at all times. Another one of it's features is its ability to modify the app's internal clock and of the device itself. Supports Android 2.3.3+ Upto Oreo (8+). 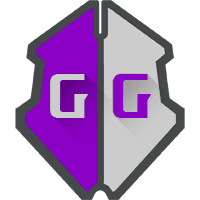 Also supports both 32-bit and 64-bit applications on 64-bit devices using speedhack. Improved Qword and Double search.